Foil C080B in super Discount! 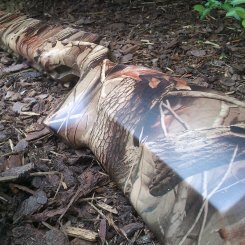 Water transfer printing (WTP) is a modern technology for surface coating. 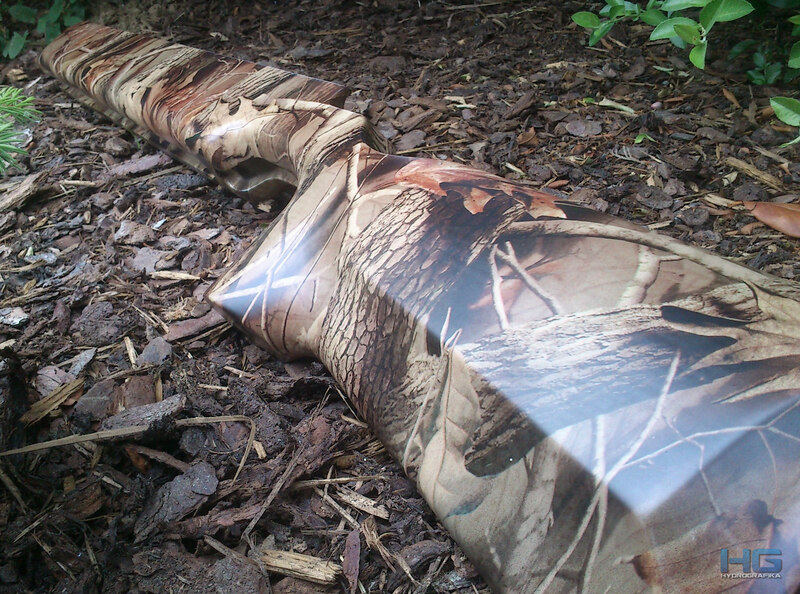 In the world is known as a hydrographics or hydrodipping. It operates by soaking desired objects into the WTP tank of water on which surface is paced a special color released from hydrographic film. 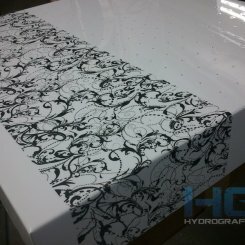 Hydrographic is applied using a special method foil printed graphic pattern and application tubs. Activator stated the foil in a condition that allows applying the model to the desired subject. 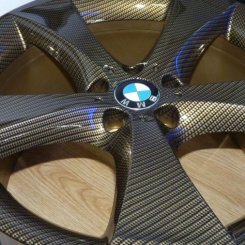 Technology finds application in various industries which use decorative finishes, starting with auto tuning, through electronics and appliances to various other objects they want the owners to breathe a unique look. Sme partia mladých nadšencov, ktorá sa pred niekoľkými rokmi totálne namotala na vtedy málo známu vychytávku zo zahraničia. Ukázalo sa, že sme urobili dobre, pretože za tie roky našu dielňu opustilo množstvo hydrografikou upravených vecičiek. 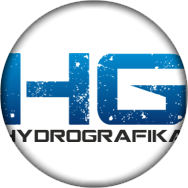 Hydrografiku si môžeš vyskúšať aj ty. Stačí, ak navštíviš náš eshop, kde nájdeš všetko potrebné( a aj niečo navyše). Máš v tom chaos? Radi ti pomôžeme. 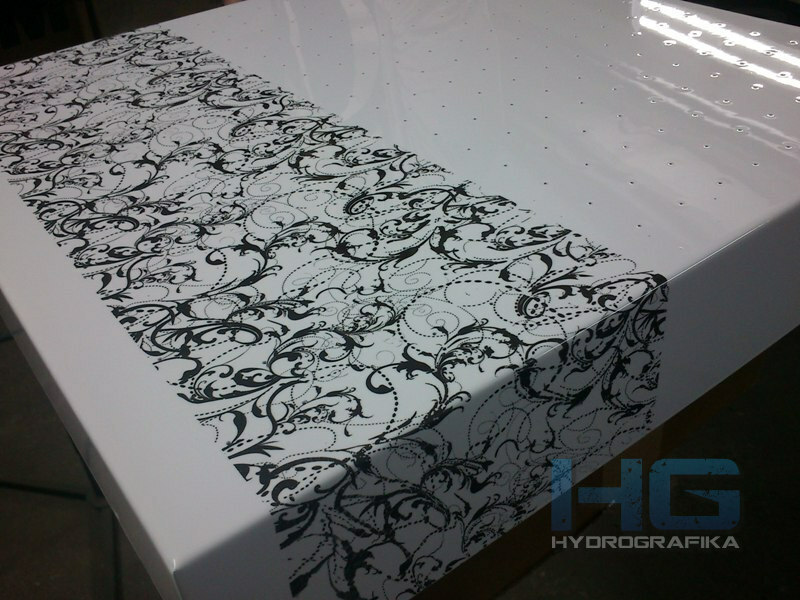 Hydrographic is a method of surface treatment that makes miracles. 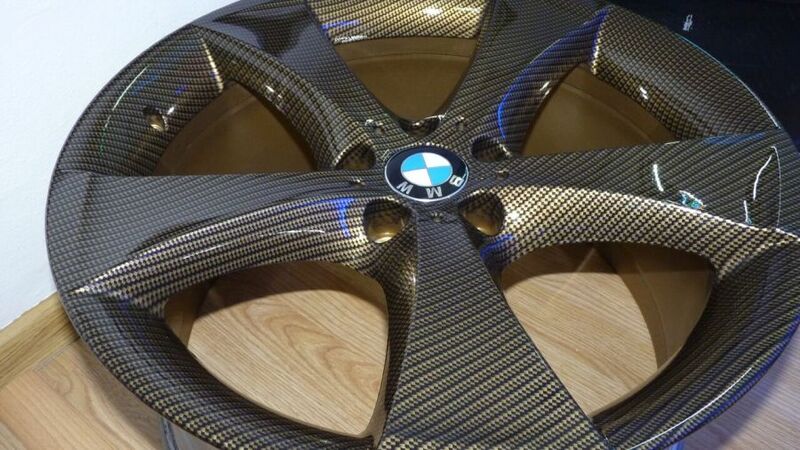 We are able to make things look unique and exclusive. We will gladly give you more information about the process as well as detailed technical information by e-mail or by phone.